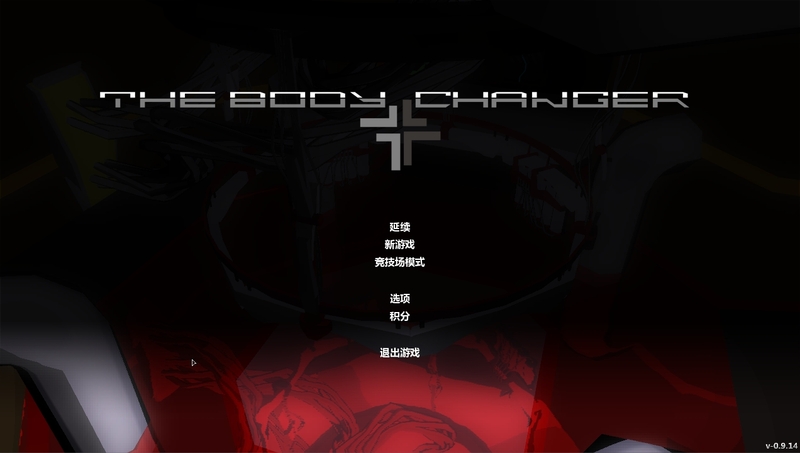 The translations were done by some VERY nice followers so TKS SO MUCH Caleb, Eduard and Gwen! 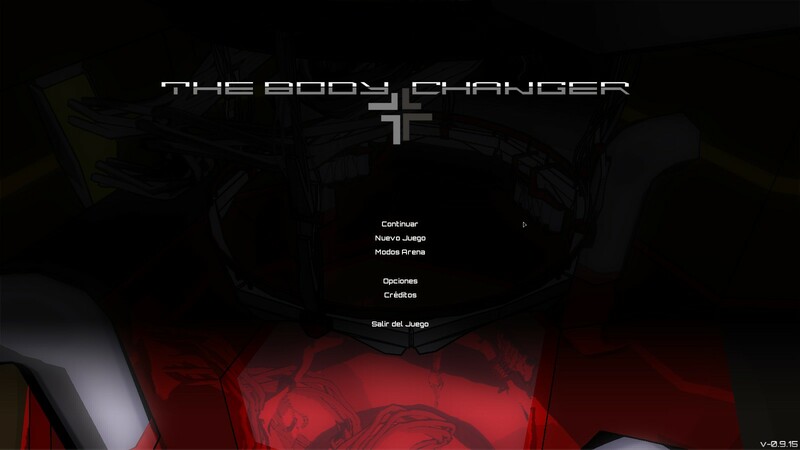 Tomorrow we will upload also the German version and soon also the French file. 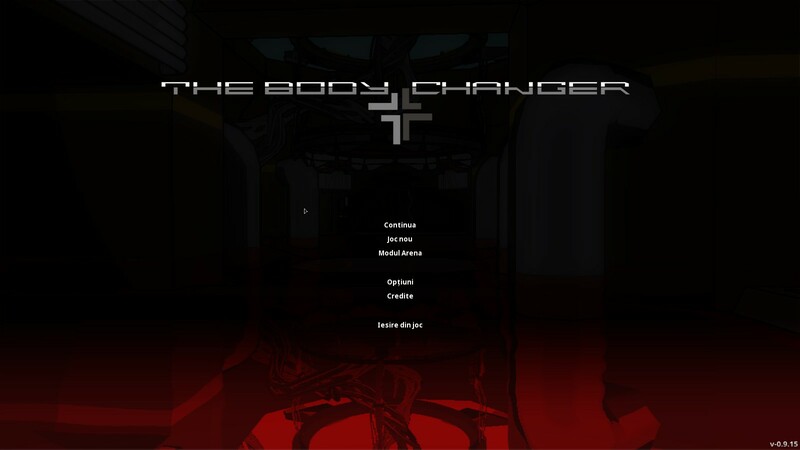 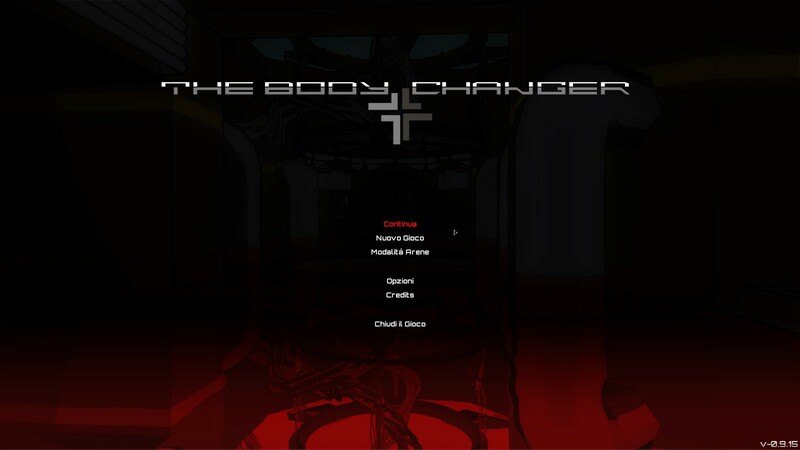 Categories: The Body Changer, Work in progress | Tags: action, adventure, entertainment, games, gaming, horror, indie, indie game, info, Linux, mutants, news, pixel, press, puzzles, ragdoll, space, STEAM, survival, survival horror, The Body Changer, TheShortAndTheTall | Permalink.